There was a king in a city. One day he left for a walk. On the roaming, he found a large museum of books. When the king went to him, he was happy to see many books there. The King felt that so many knowledgeable books are very beneficial in one place. Raja liked one of those books, he came home with that book. The king was greatly impressed by the book because the author had written in it how he spent his whole life alone. The writer did not pay any attention to his wife and children and spent the whole life traveling in society. 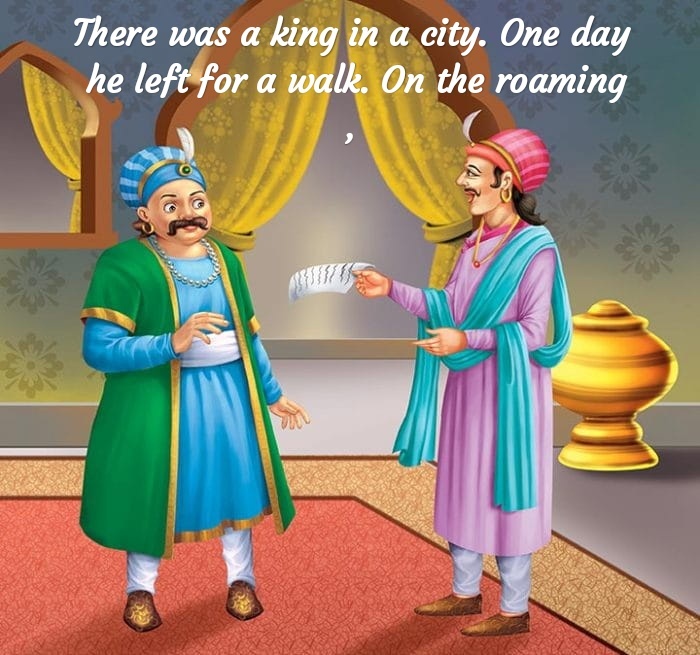 Raja( king) thought that he would also spend his whole life traveling through the society. The king thought that I also meet the writer who has written this book. 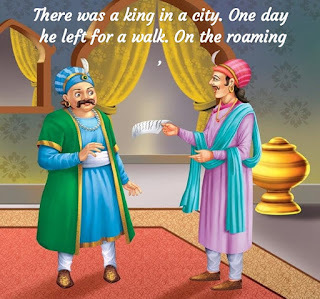 The king went to the village of that writer and went to his house. Raja went there and saw that the writer is a happy living with his wife and children. The king was very sad and also got angry that after reading his book I was going out for a tour of the society, but he is living here with pleasure and wrote the wrong thing in the book. The king, expressing that book, angry with the author, why did he write this lie? The author told the king that this book has been written with the intention of showing the right path to the people stranded in the society. The author said that my work is to guide the people of the society so that people can improve their lives. The author asked the king to walk out with him. He took the king to the person who made a spear and asked him to show a nice spear. Speaking to the spear, the author asked the king to see this spear Raja said what I should do about it. The author said that this spear makes this shop, then he told the shopkeeper that if you make a spear so good, can not you go to war? The person making the spear said laughing that this is not my job. In the war, a great warrior goes to war, how can I go, because my job is to make a good spear for them, fighting their war is their job. Upon listening to him, the writer told the king that in the same way my job is to teach others the art of living through their writings, it does not mean that I know the life or the art itself.